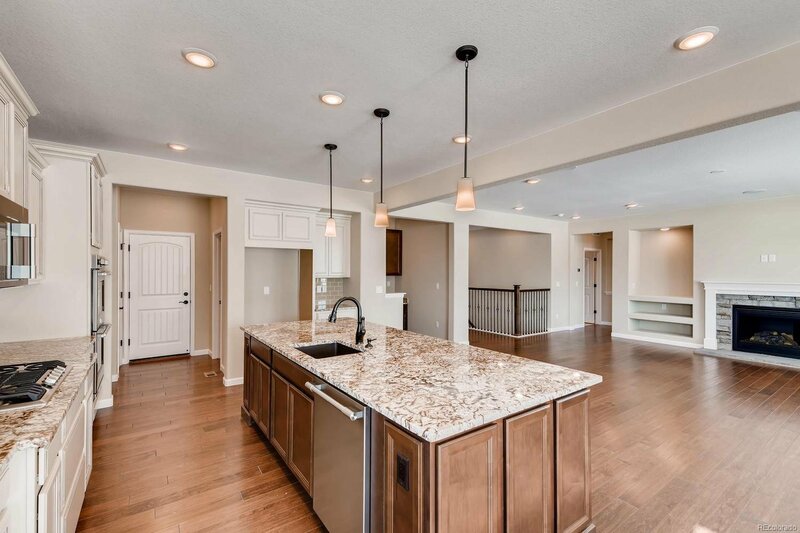 This beautiful Tenley ranch plan has all the bells and whistles, including a 2 bedroom finished basement! 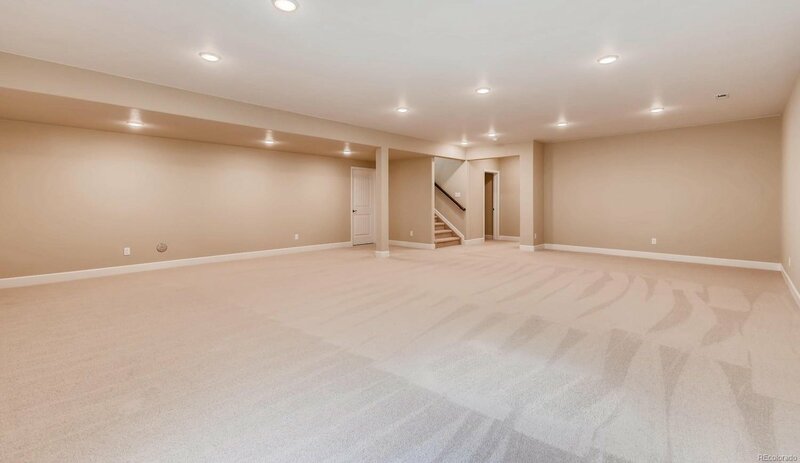 Enjoy the spacious feeling from the moment you enter. 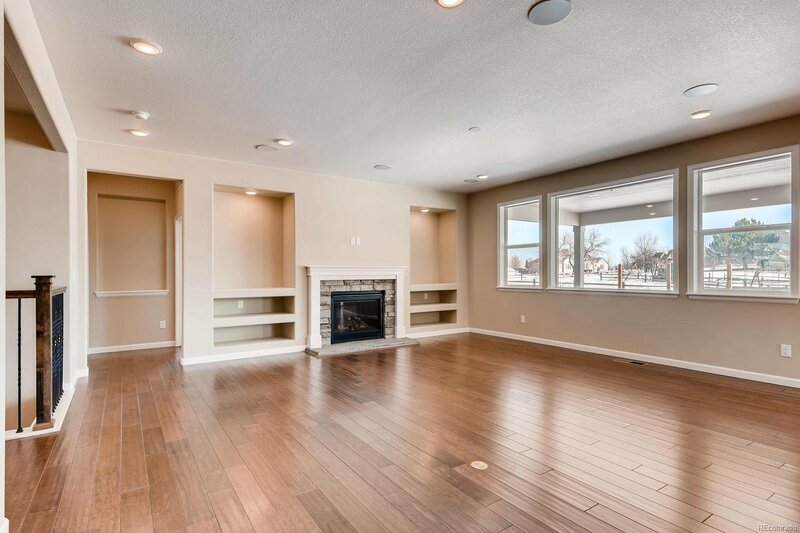 This home backs to existing acreage property so the neighbors are not so close. 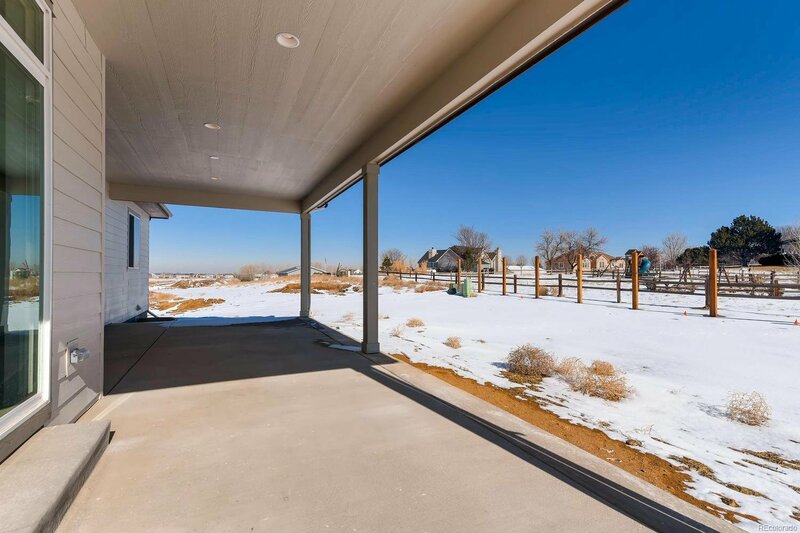 Enjoy outdoor living from the large extended covered patio. 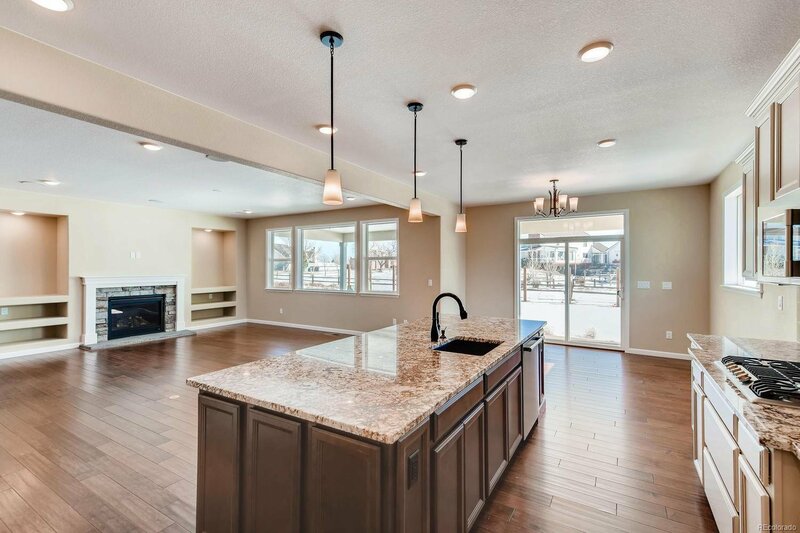 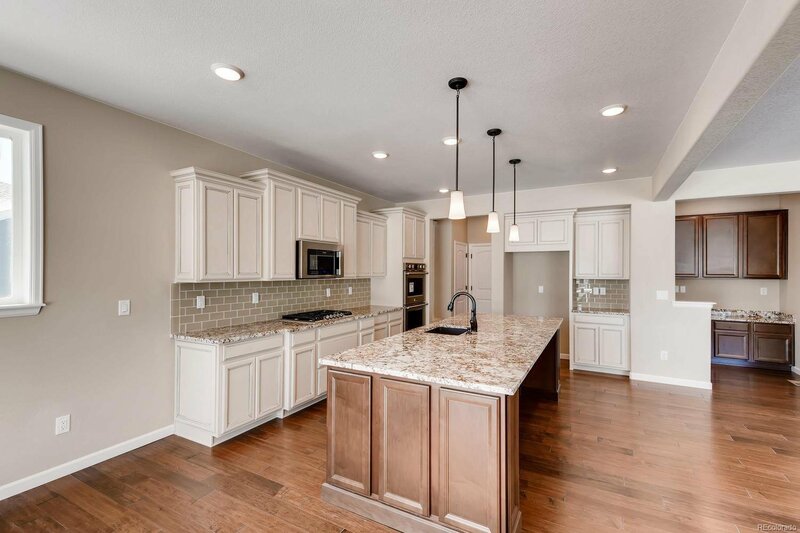 This home is filled with upgrades including a gourmet kitchen with an expansive island, granite countertops, stainless appliances (including double ovens) and two tone Maple cabinets in truffle and hazelnut. 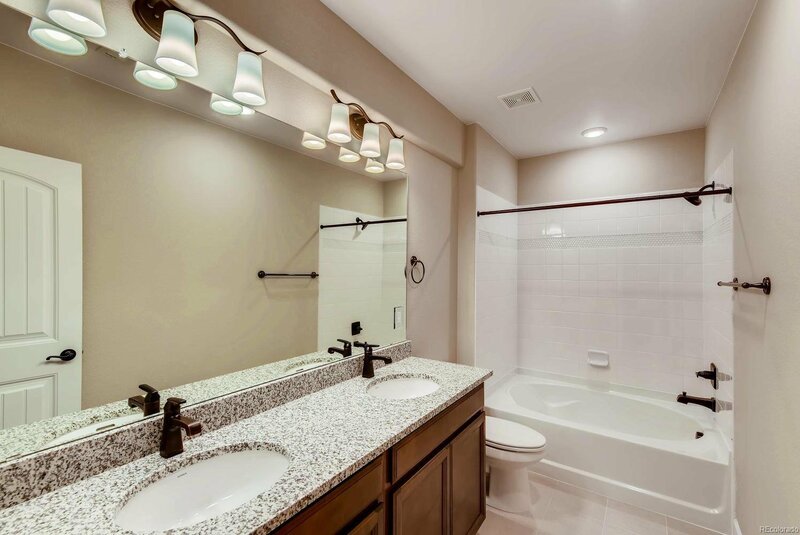 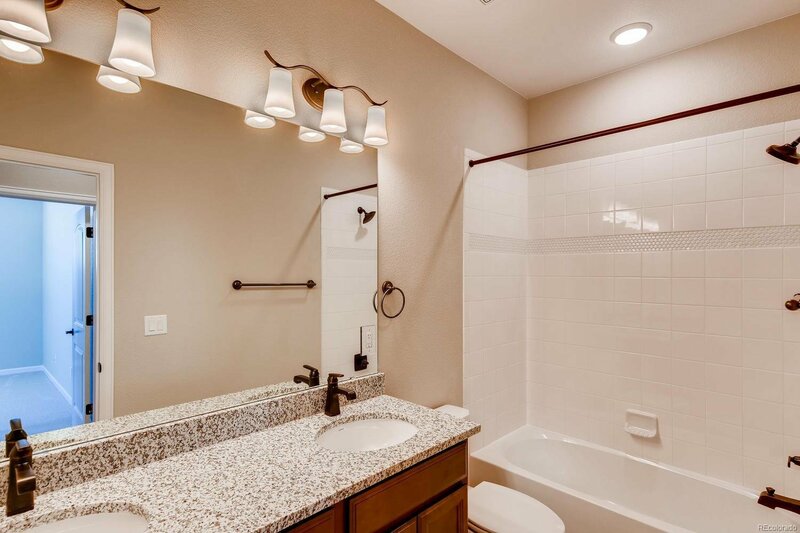 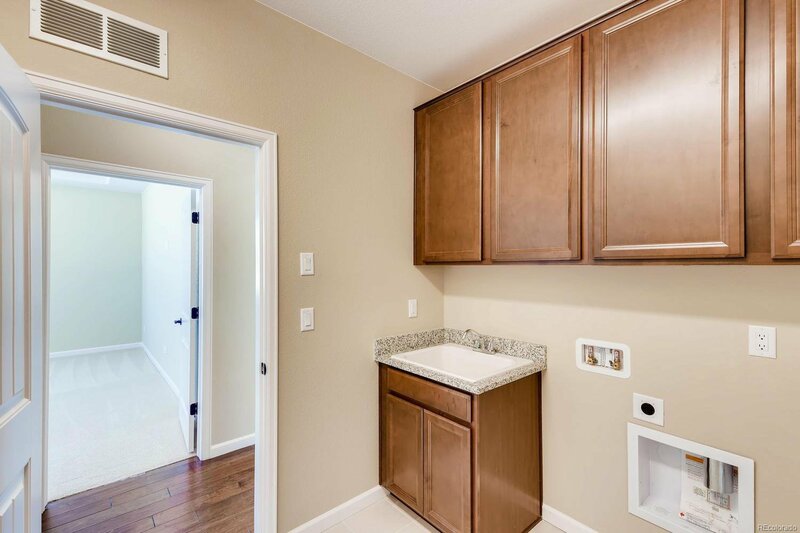 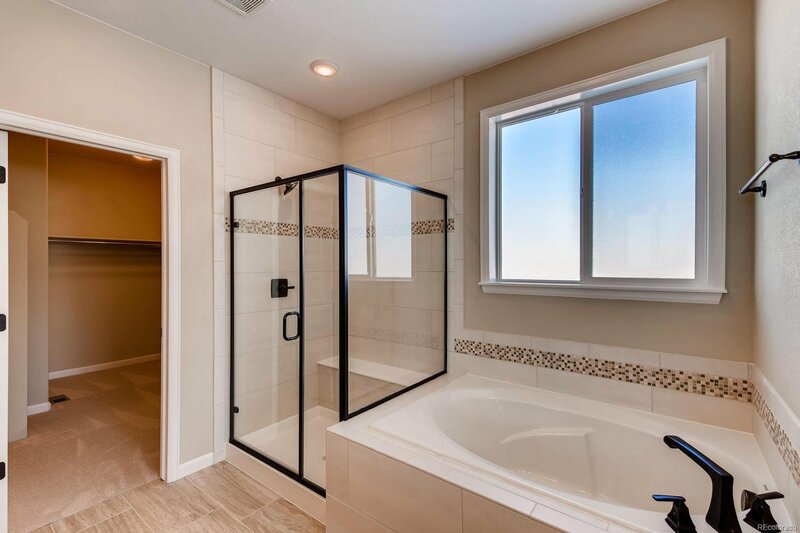 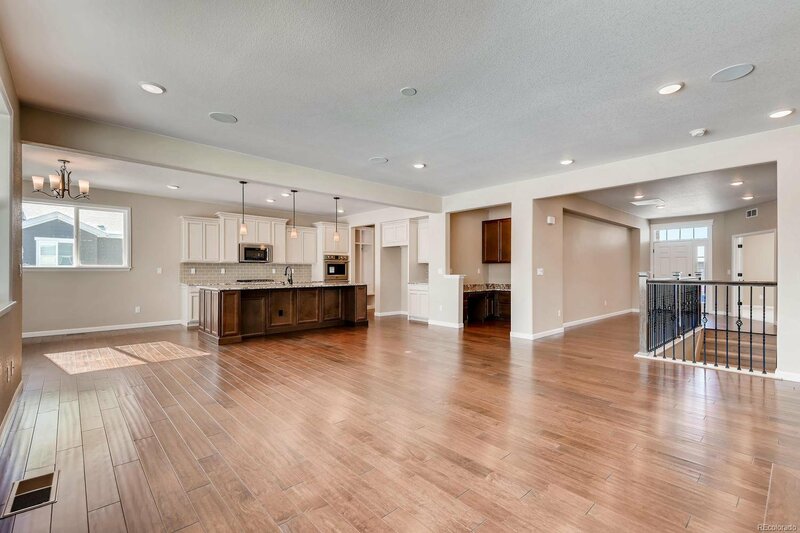 Extensive engineered hardwood flooring, upgraded tile, paint, fixtures and more. 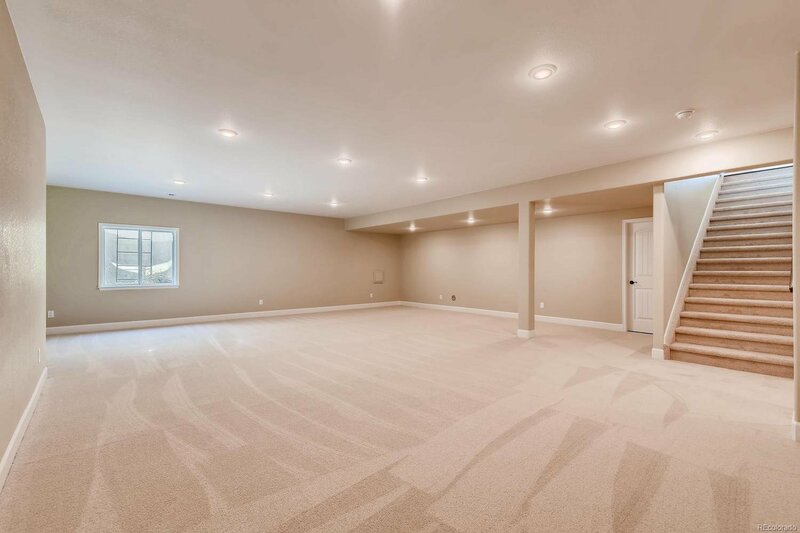 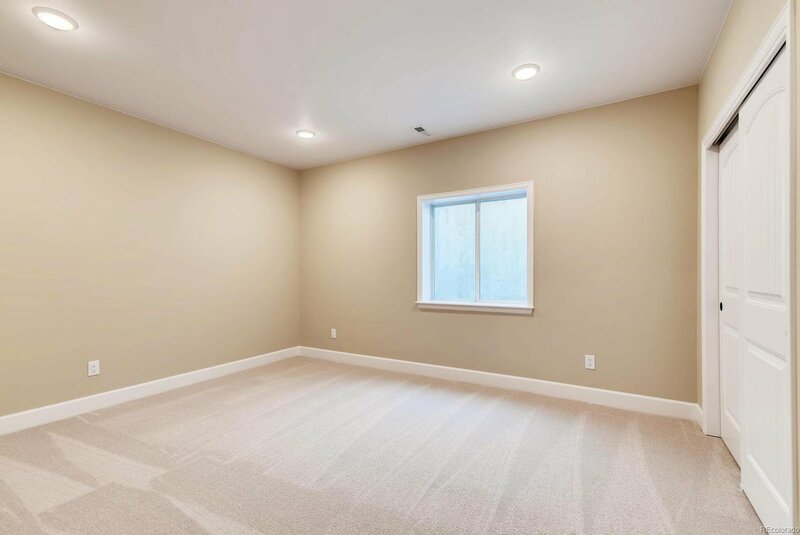 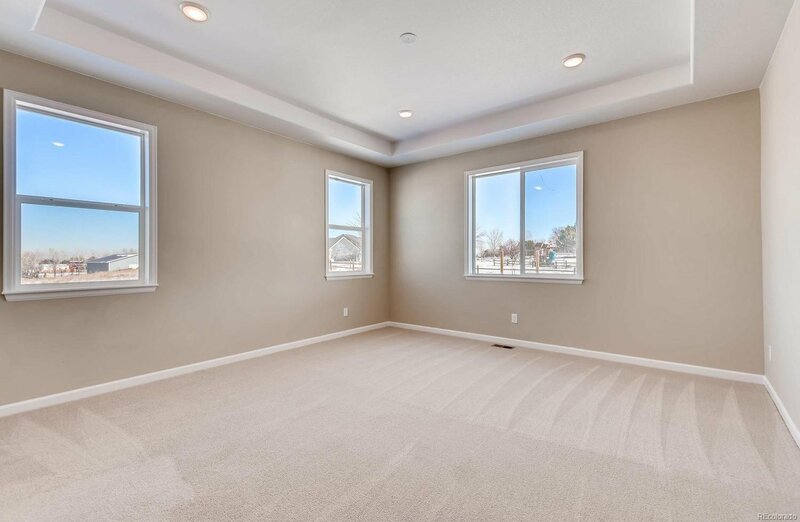 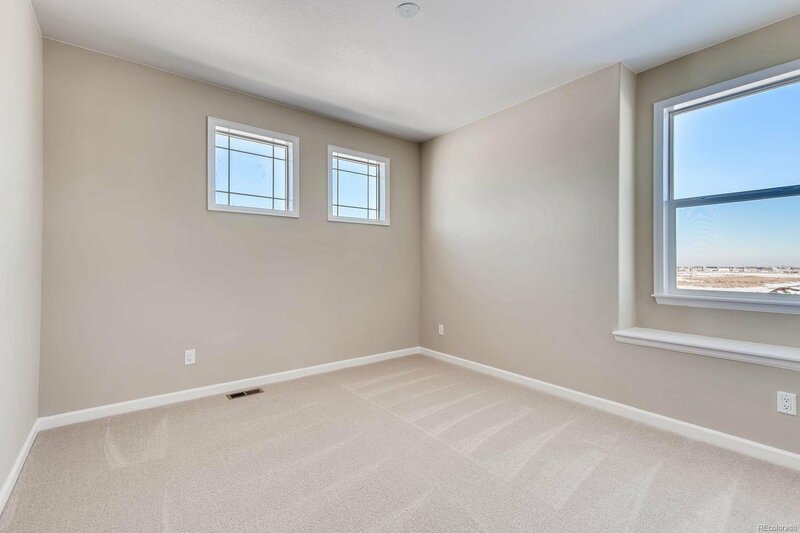 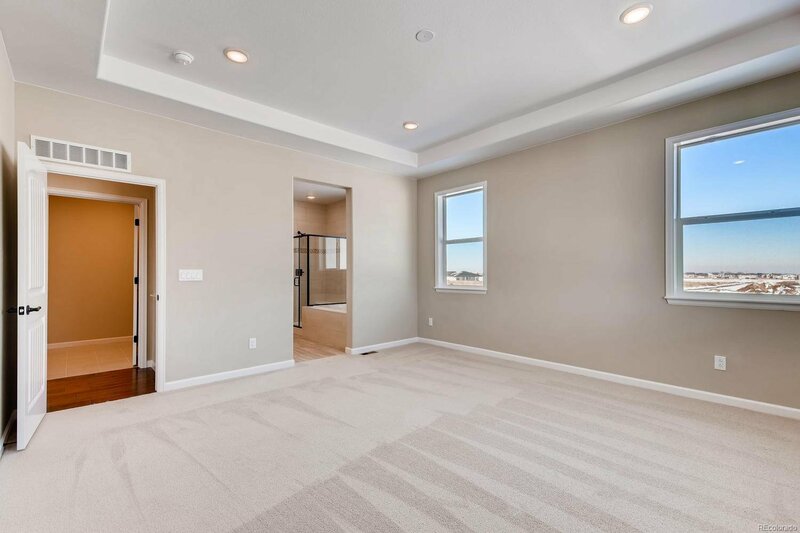 Large, open rec room in basement, fireplace with media wall, stone surround and hearth, 5 piece master bath, and convenient home center add beauty and livability to this home. 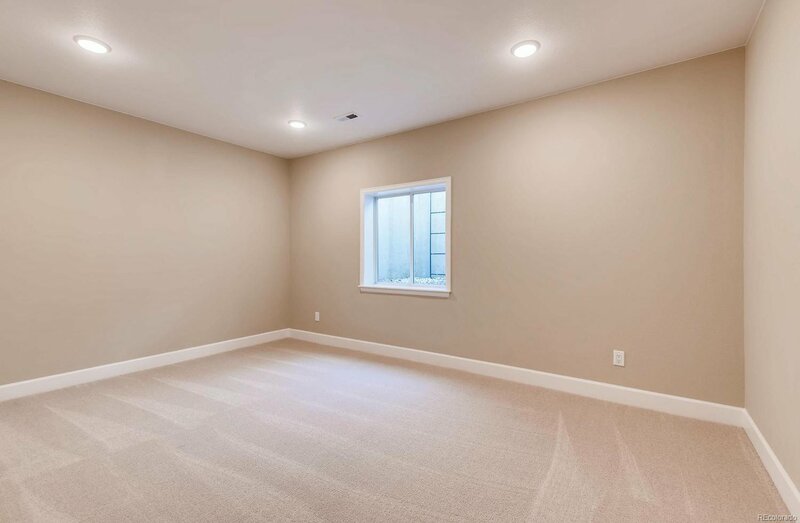 Master privately situated away from other bedrooms. 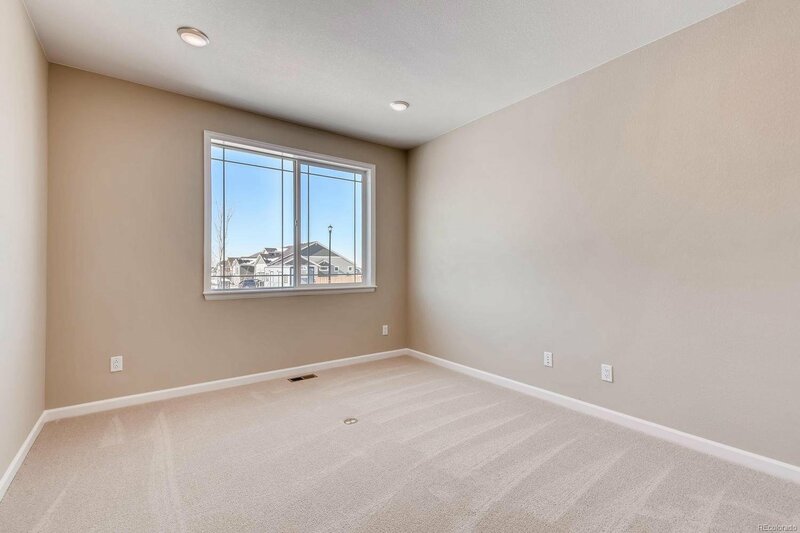 6’ privacy fence along rear lot line. 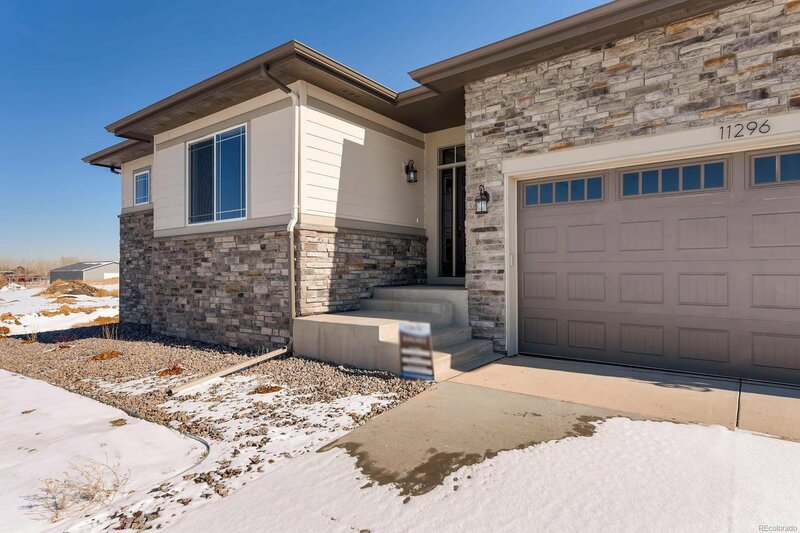 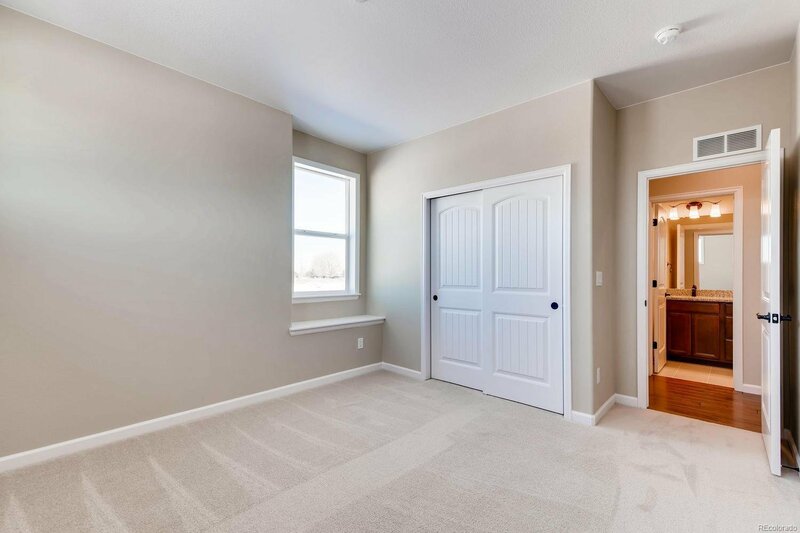 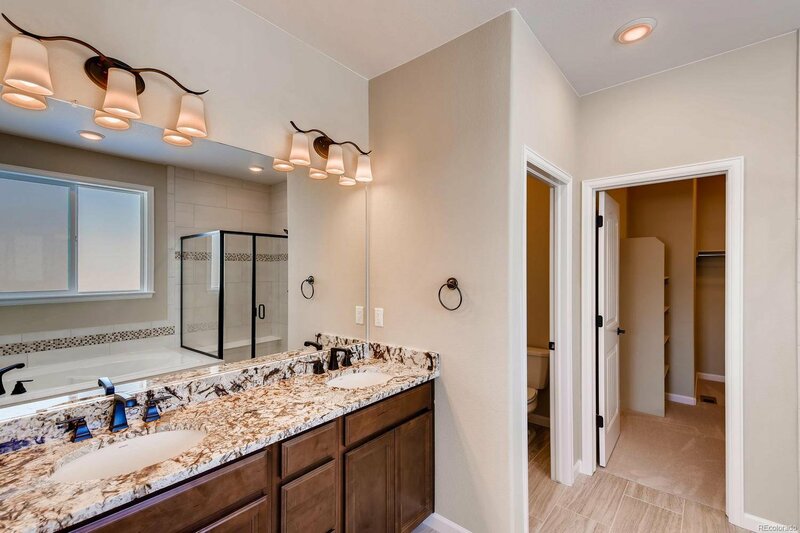 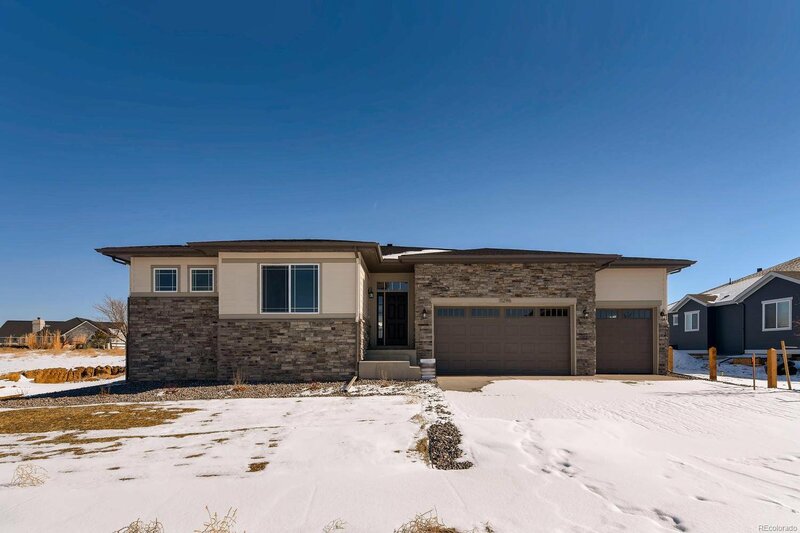 Quiet golf course community with easy access to I-76, E470 and DIA.